HomeNewsFarming the Countryside: Do Fungicide Applications Pay Back? Farming the Countryside: Do Fungicide Applications Pay Back? In this new podcast from Farm Journal Radio, Andrew McCrea talks with corn and soybean farmer Todd Boison from Garrison, Iowa about the crop conditions in his area plus the inputs, weather, pests and more that are impacting his bottom line. Do summer fungicide applications pay you back? How are conventional versus no-till and fertilizer application scenarios shaping decision making on the farm? 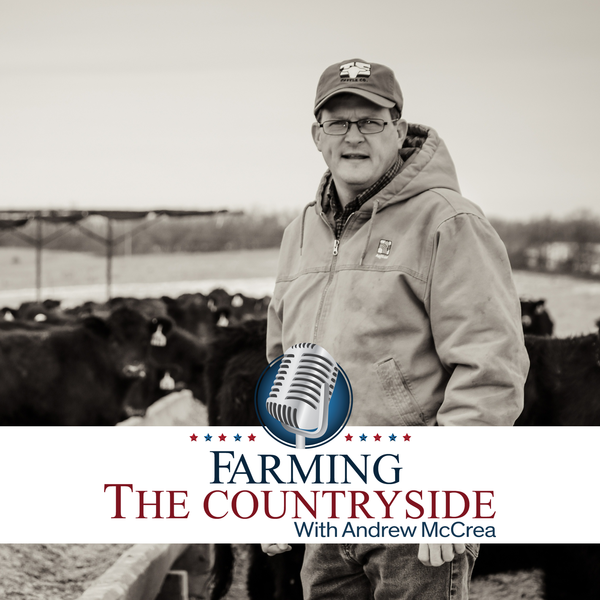 Each week McCrea talks with farmers across the country about what's working, and what's not working, in their fields. Listen to the very first episode of Farming the Countryside in the player below and subscribe wherever you listen to your favorite podcasts.